Even for former child stars who don’t wind up in rehab, dealing with the paparazzi can be quite rough. 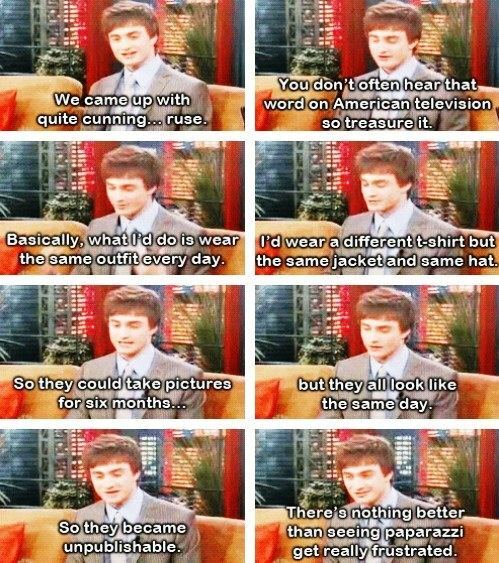 And while Harry of yesteryear doesn’t use dark magic against these Nikon-toting Death Eaters, his own defense methods are just as effective. This isn’t design heaven, this is Barcelona. 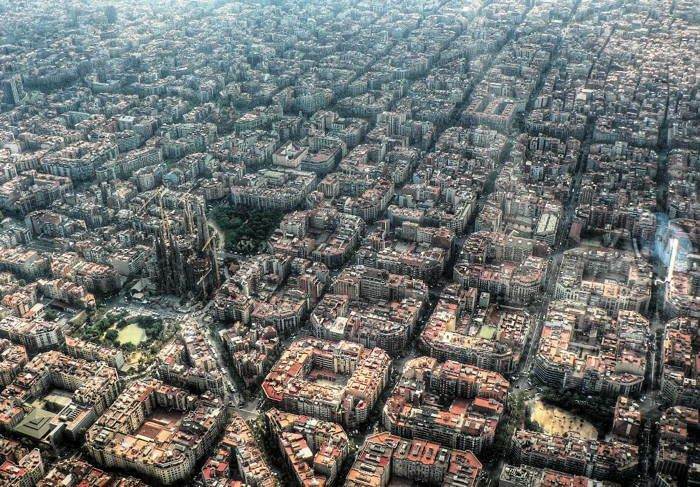 While the sunny Spanish city might be having trouble getting its finances in order, the same cannot be said about its incredible city structure. 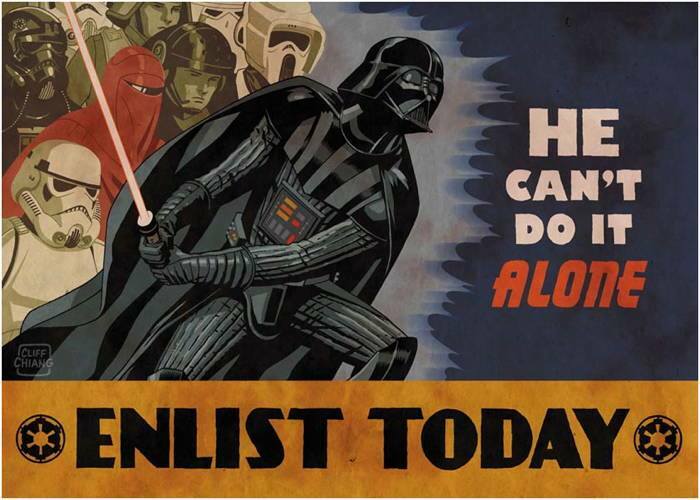 There are few things more entertaining than a Star Wars propaganda poster–especially when it’s a good one. Their hats might not fit well under the helmet, but these Star Wars propaganda posters could turn even the most orthodox Quaker into a stormtrooper. In America, income inequality is on the rise and economic opportunity is on the fall. And for whatever reason, a bunch of temporarily embarrassed millionaires are actually considering voting for the guy who will make the divide that much greater. You might think that the 1% only live in sky-high penthouses, but the truth is they’re also at your feet and will pinch you if you dare come near their wealth or coveted marginal tax rate. 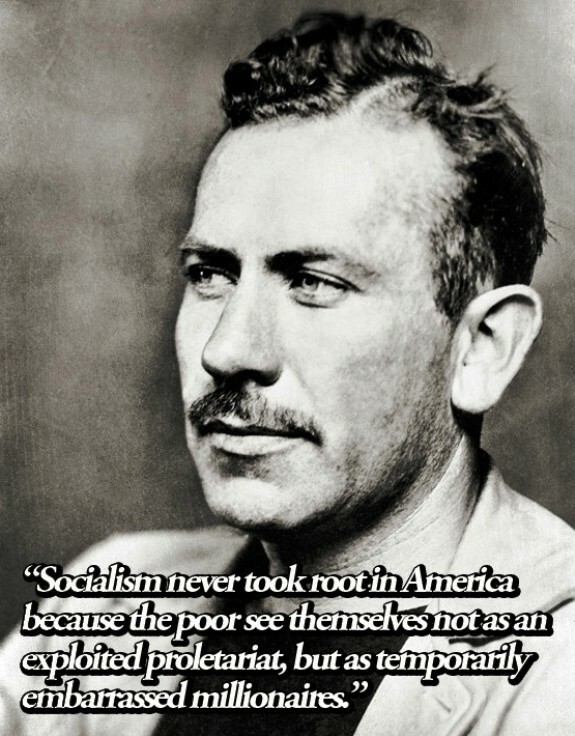 Who are these plutocrats, you ask? 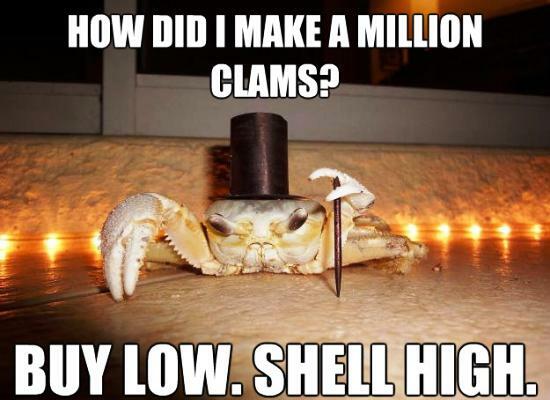 None other than fancy crabs!